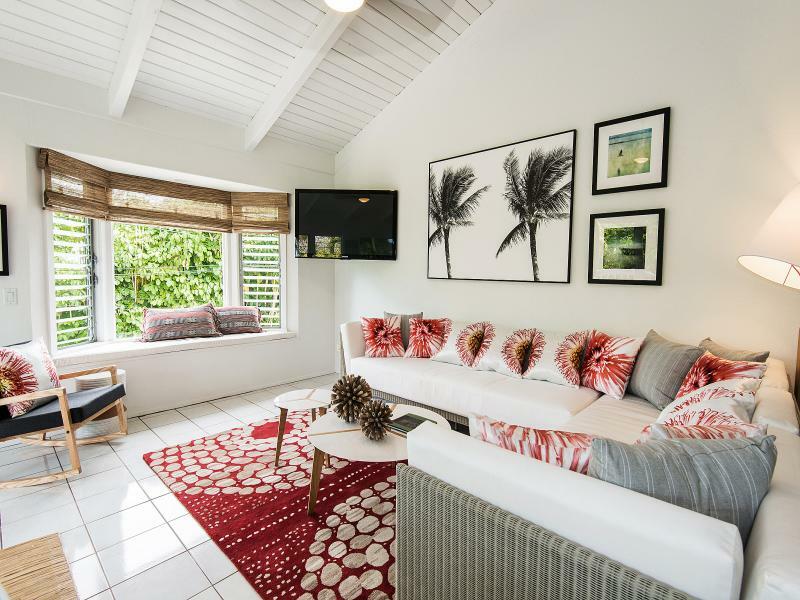 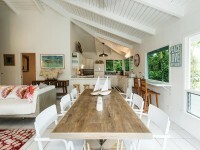 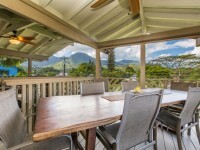 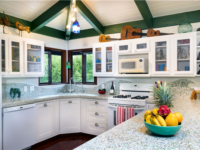 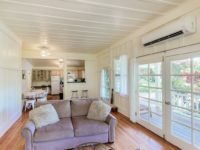 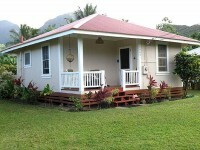 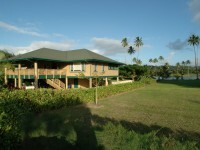 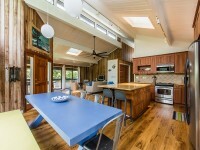 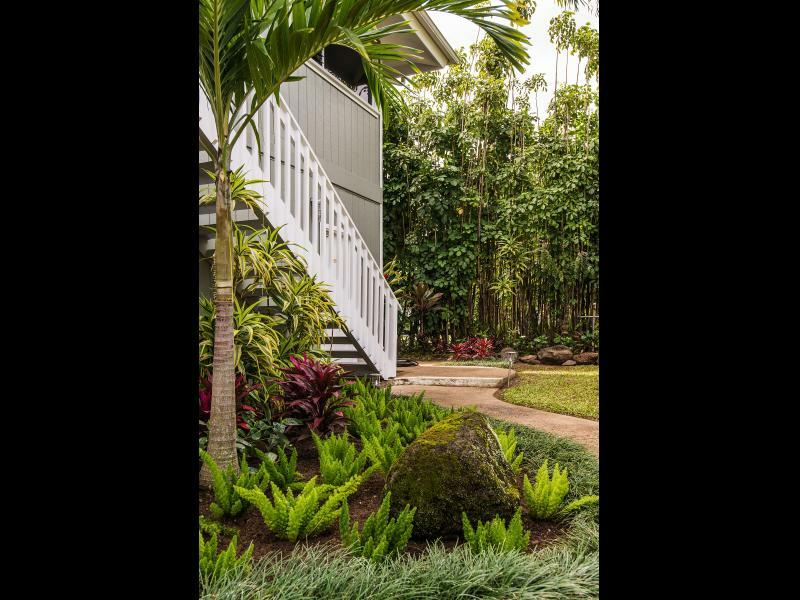 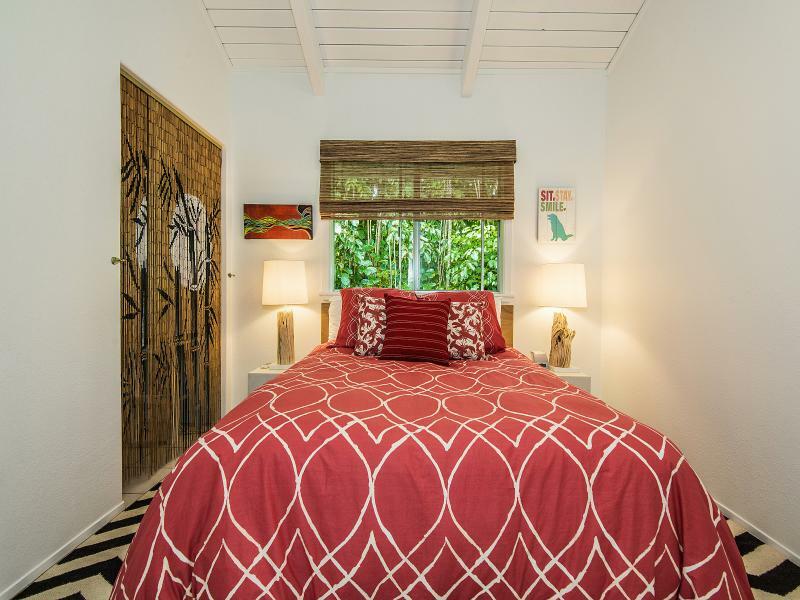 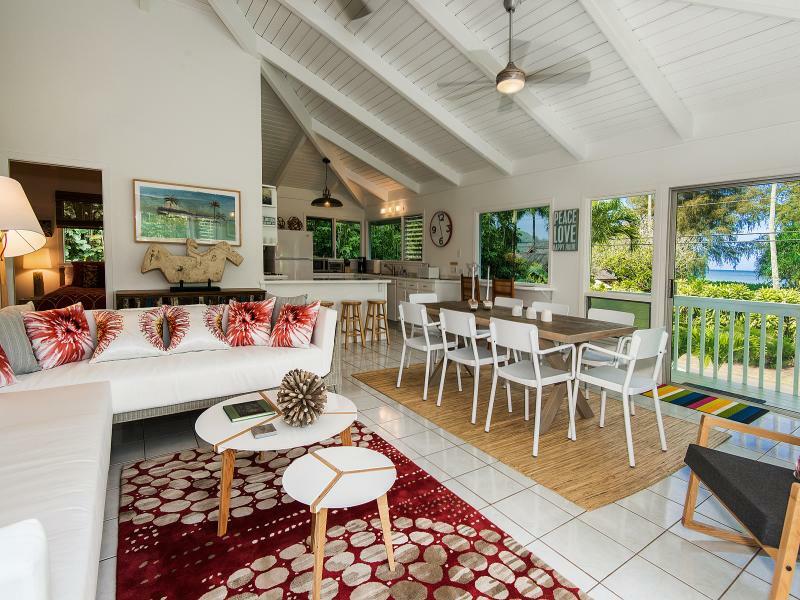 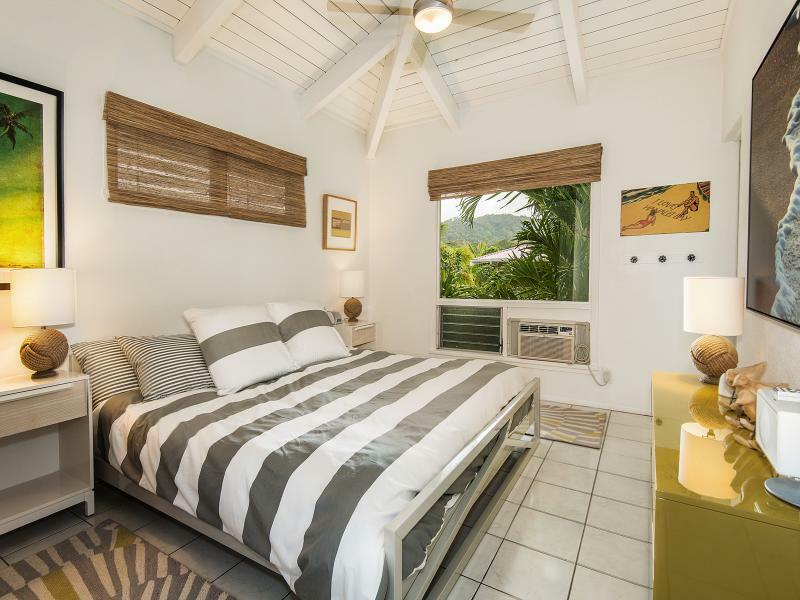 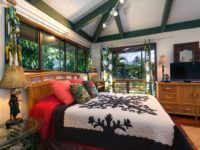 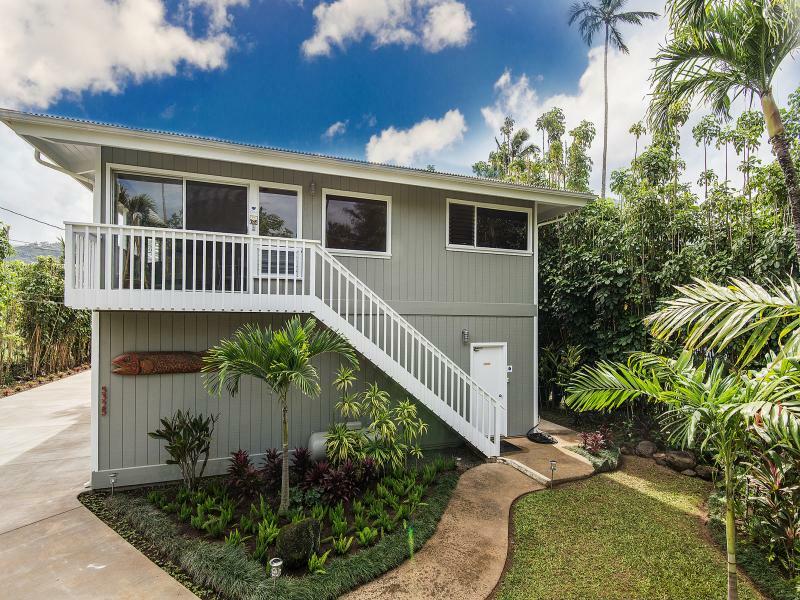 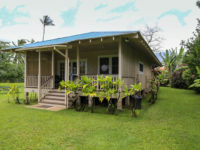 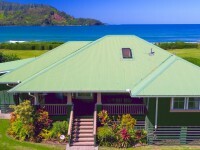 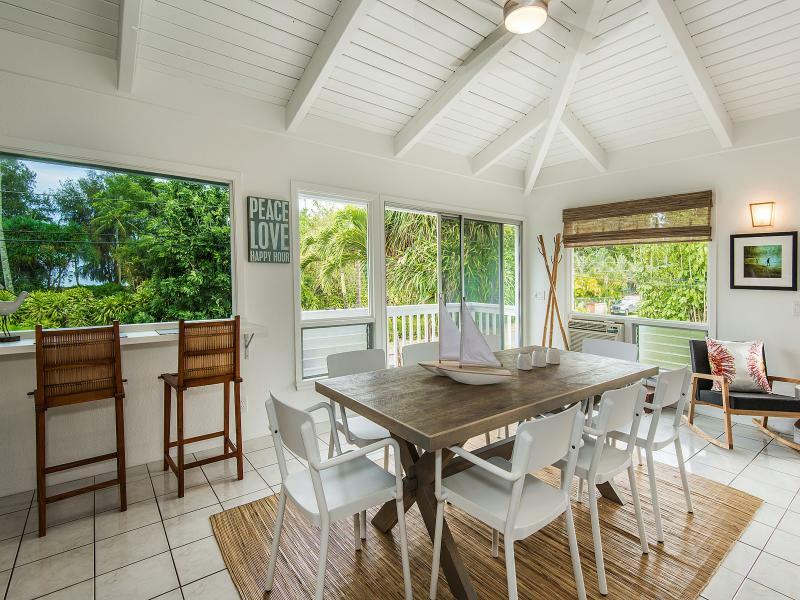 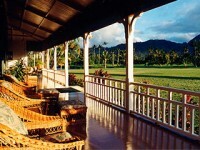 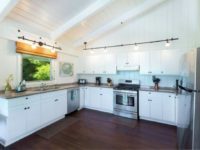 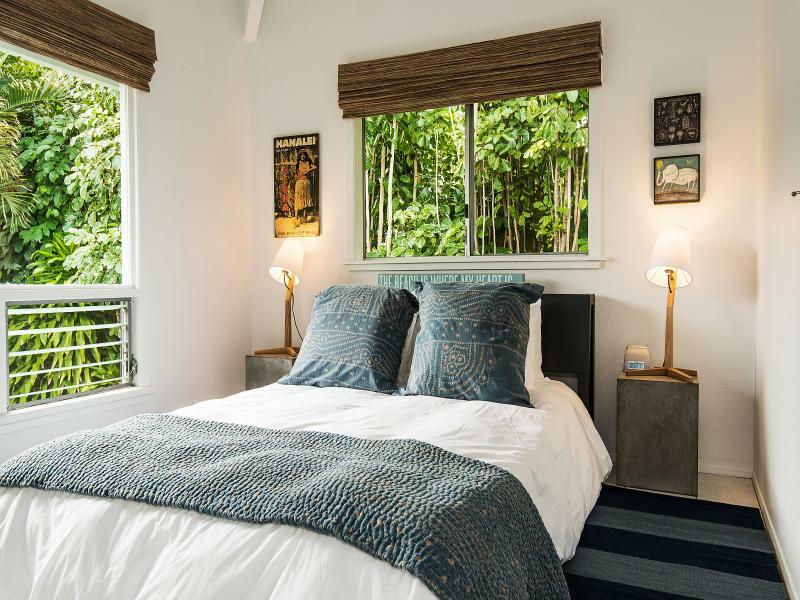 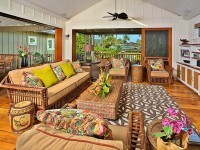 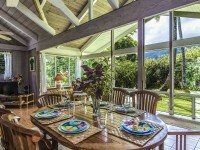 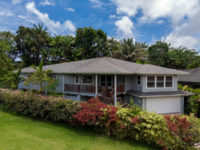 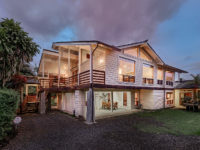 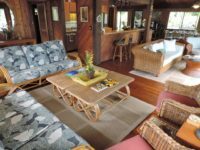 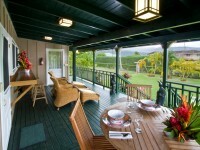 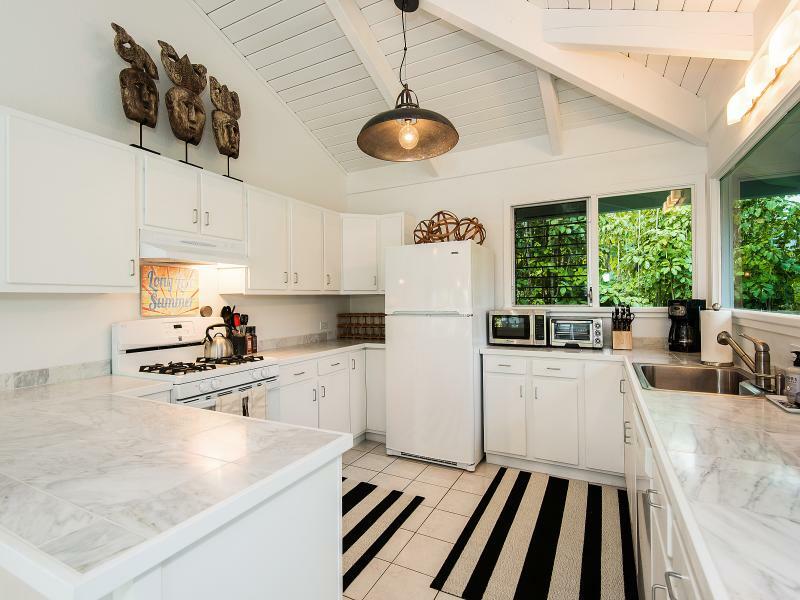 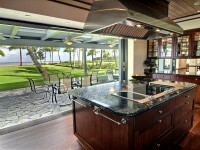 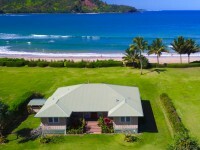 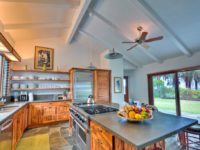 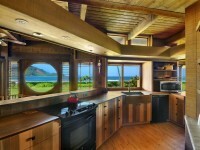 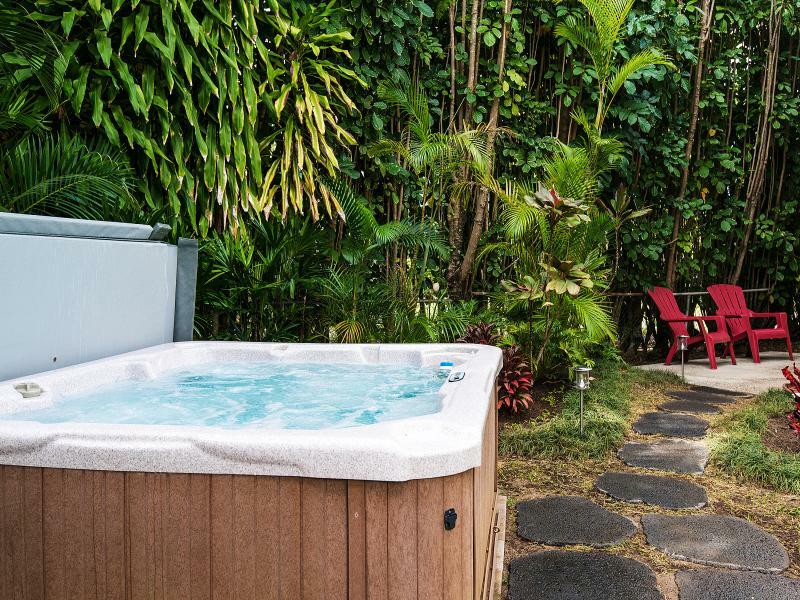 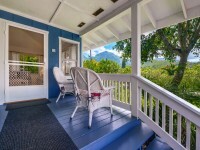 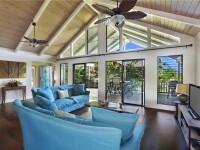 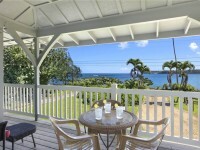 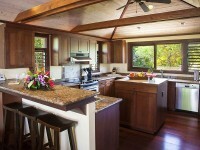 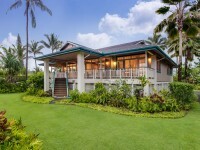 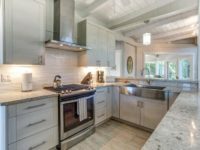 HANALEI, KAUAI VACATION RENTAL: Aloha and welcome to Camp Magic 1 on the north shore of Kauai. 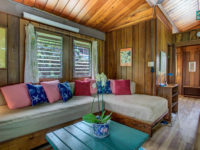 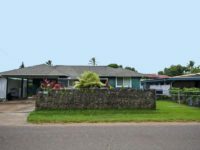 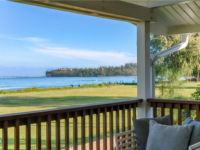 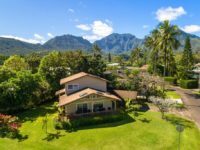 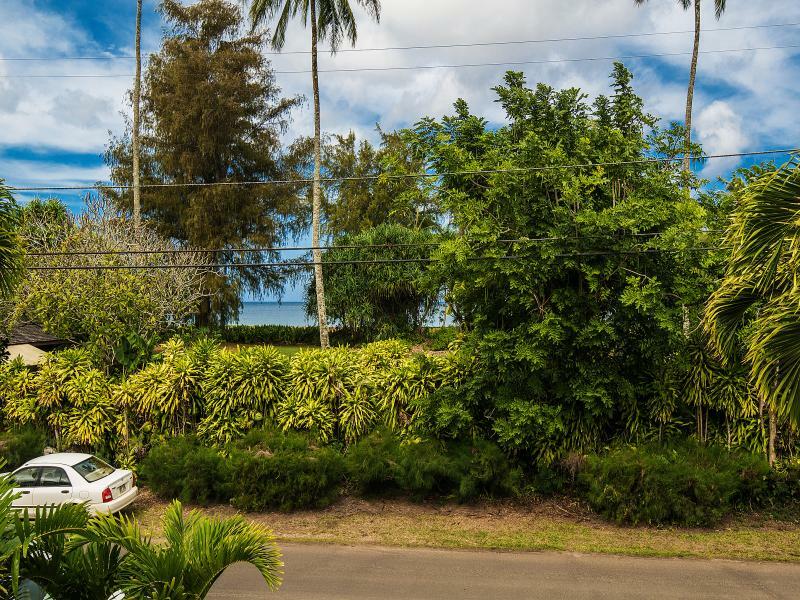 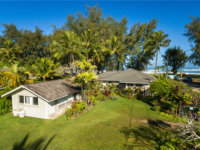 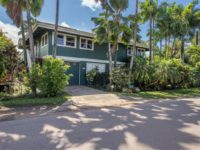 Camp Magic is located just across the street from Hanalei Bay and beach where you can indulge all your ocean adventures or just relax on the warm sand and enjoy the mountain views. 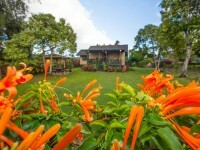 You might even get to experience a rainbow over the mountains with waterfalls cascading gently behind.